Coming up to Cambridge in October? We’d love to invite you to our Freshers’ Getaway! It’s a great chance to meet other freshers and current students, and to get excited and equipped to live for Jesus at university.  Expect great Bible teaching and really practical seminars, lots of fun and games, as well as opportunities to build friendships and get stuck in before Freshers’ Week starts.